Lil Pump has scored a top 10 Billboard hit with the Kanye West assisted song ‘I Love It’, which continues to go strong on the charts. 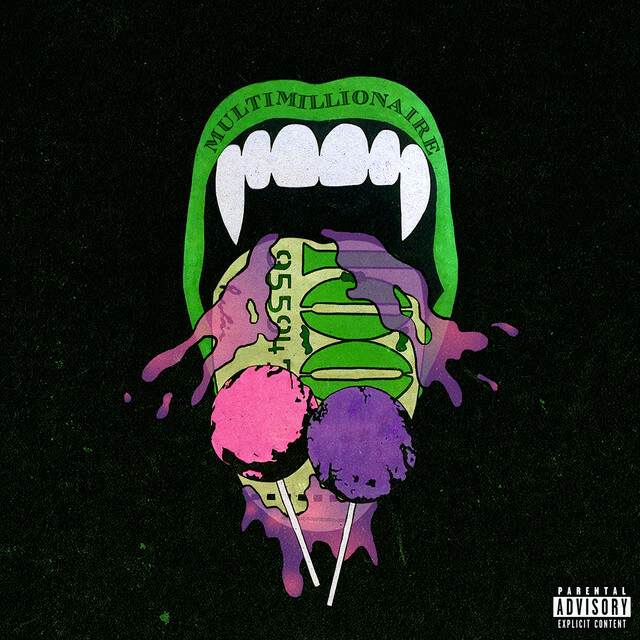 But for now, he’s back with a new single called ‘Multi Millionaire’ where he joins forces with Lil Uzi Vert. The song is now available in select international markets — stream/preview it below.